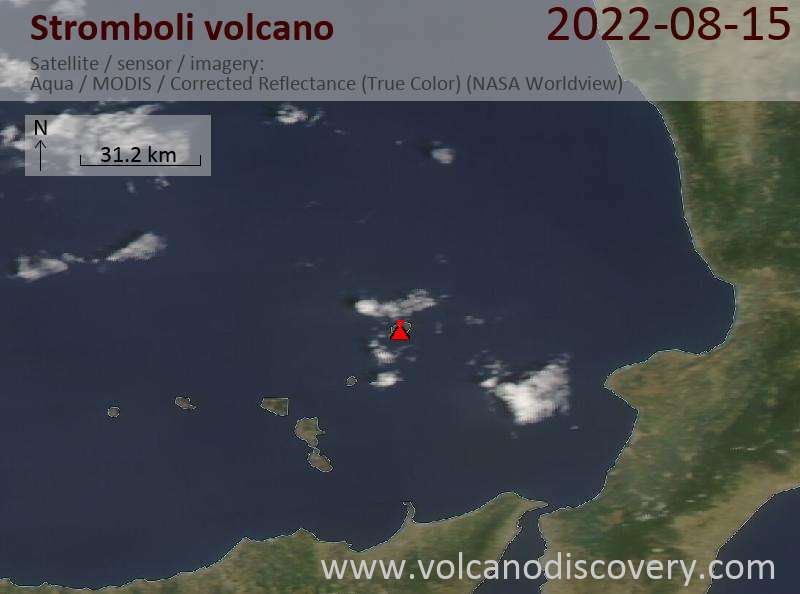 Since Friday last week, access to the summit of Stromboli is repopened. Strong activity from several vents at the crater continues. 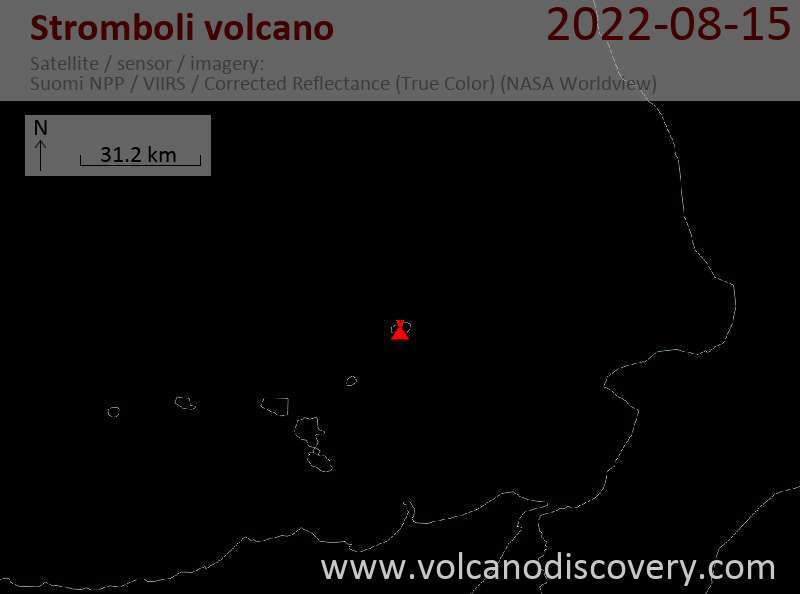 As observed during an ongoing tour with Tom and a small group, the activity at Stromboli volcano is usually strong. Explosions from several vents, often accompanied by loud thundering noises that can be heard on the whole island, occur frequently from seveal vents, and often throw blocks and incandescent bombs to up to 400 m height. Bombs are sometimes hitting the trail and the Pizzo, which must be considered very dangerous to stay at. The access to the summit is therefore, for the time being, closed to visitors, but the viewpoint on the Sciara del Fuoco at 400 m provides excellent and impressive viewing opportunities.